Julie Morris is a Los Angeles-based natural food chef, superfood expert, and bestselling author of 5 books including Superfood Soups, Superfood Snacks, Superfood Smoothies, Superfood Juices, and Superfood Kitchen. 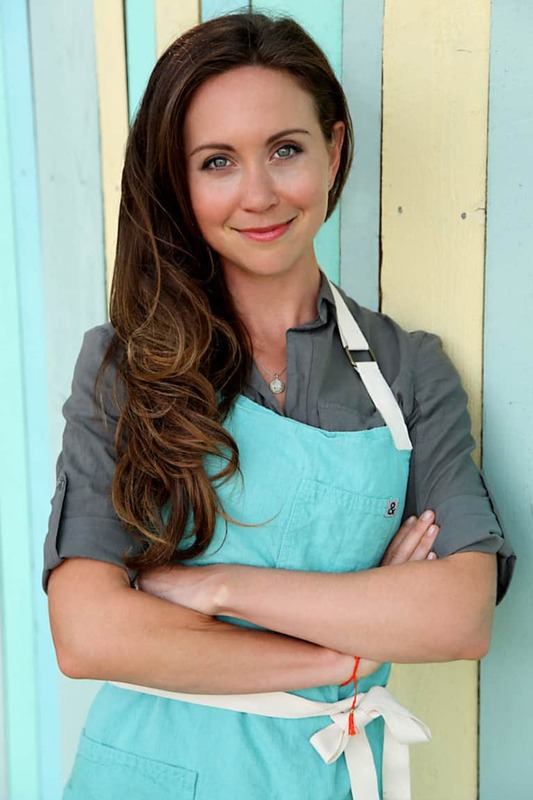 She has worked in the natural food industry for a decade as a recipe developer, culinary writer, on-camera personality, national speaker, and is an active advocate for whole, plant-based foods and superfoods for optimal health. Her mission is simple: to share recipes and nutrition tips that make a vibrantly healthy lifestyle both easy to achieve and delicious to follow. For more of Julie’s superfood kitchen, visit her at JulieMorris.net, or through her social media channels: Facebook, Twitter, and Instagram.